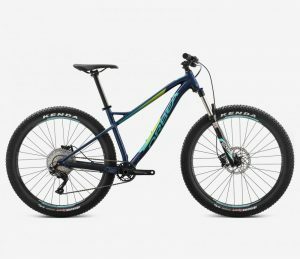 Once again this year, the Millstone Trails Association holding a raffle in partnership with Orbea and Vermont Bicycle Shop — and the prize is an Orbea Laufey H30. The drawing will be held at our end of the year event; the specific date will be announced here when finalized. Click here to enter online, or stop by VTBS to enter in person. Good luck! Quick update! The drawing was held October 12, and Reuel Groleau was the lucky winner. Many thanks to all that entered for your support of our work here at Millstone Trails. « Trail Work Day – Volunteers Needed!